Jason Skeete is the new President of the Grenada Steel Bands Association. He is heading the new executive which was elected during a meeting at the Conference Room of the Coyaba Beach Resort on Saturday. For the past few years, the Association has been operating with an interim executive leadership. However, at the meeting, the membership made a bold and strong move to: Adopt its new constitution; elect an executive body; and give a commitment to the development of, spreading the education and further enhancing the love and passion for the art form. A new release from the Association said that 9 of the 10 steel bands were present at the meeting. 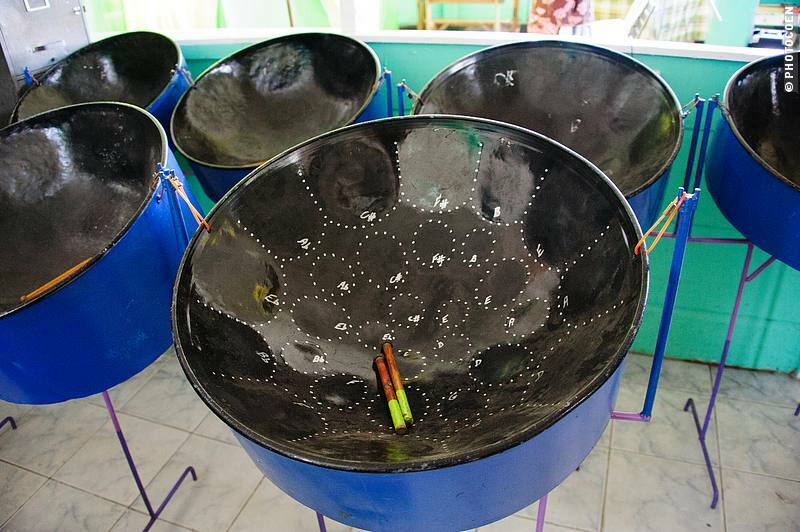 The absent band was Pan Lovers Steel Orchestra which is based at Grand Anse Valley. Skeete, who has been involved in the steel band movement for over 30 years committed that the new executive under his leadership will meet with the executive of all 10 bands before the end of December 2017. He further stated that there are significant changes to be made and embracing many of these changes will see more than growth, but will also see the movement as a prosperous and financially sound. The membership has also instituted some new policies which include that no band will have more than one representative on the executive body and no active arranger nor manager of any band will be allowed to serve on the executive. The release said that these measures were put in place to foster greater accountability and transparency. Former acting President David ‘Peck’ Edwards was elated about the election of the new executive and pledged his continued support to Skeete and the new leadership. The membership was also high in praise and profoundly grateful to Mr Cheney Joseph, President of the GFA, for his support in facilitating the adoption of the constitution, and the electoral process. The release said that the Grenada Steel Bands Association says it is ready to make the difference and take things to a new level. Meanwhile, the Spicemas Corporation has confirmed that the 8 steel bands who turned up to participate in the 2017 Panorama competition which was postponed due to an incomplete stage, had reached an agreement for payment. Each of the bands received EC$29,125 although the competition was cancelled by the Association.